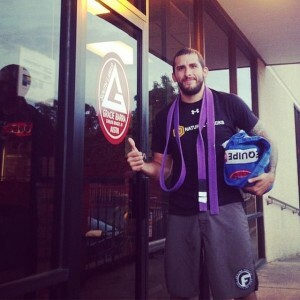 Ricardo Castaneda is a purple belt that runs the website Jiu-Jitology.com. 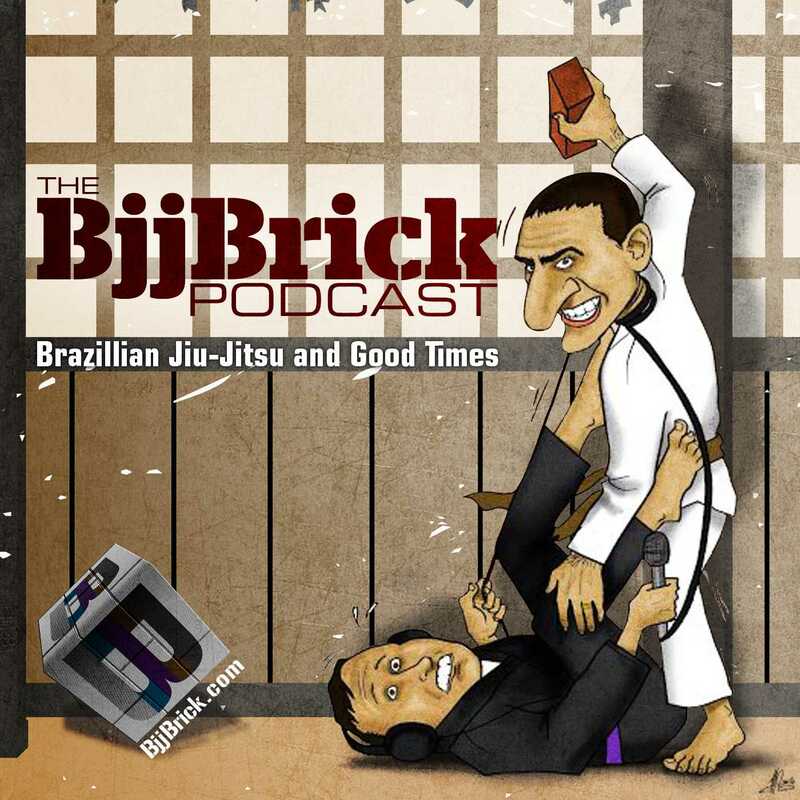 He has a unique perspective about BJJ and training that we are sure you will find interesting and beneficial. 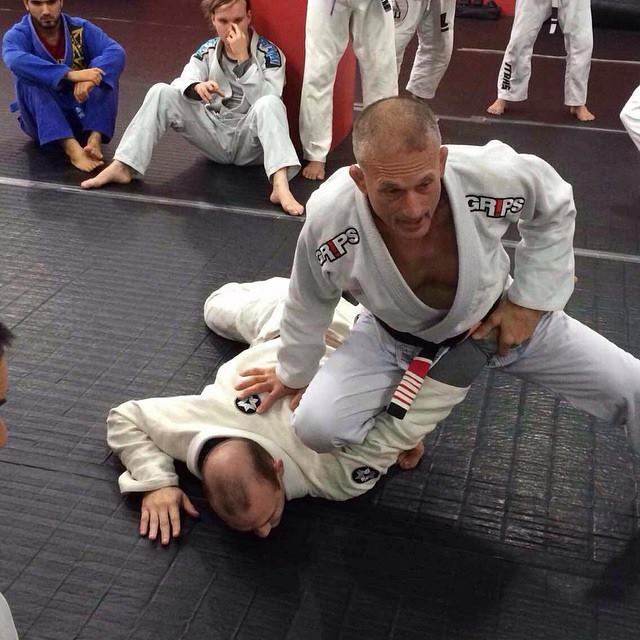 You can find Ricardo training at Gracie Barra South Austin. 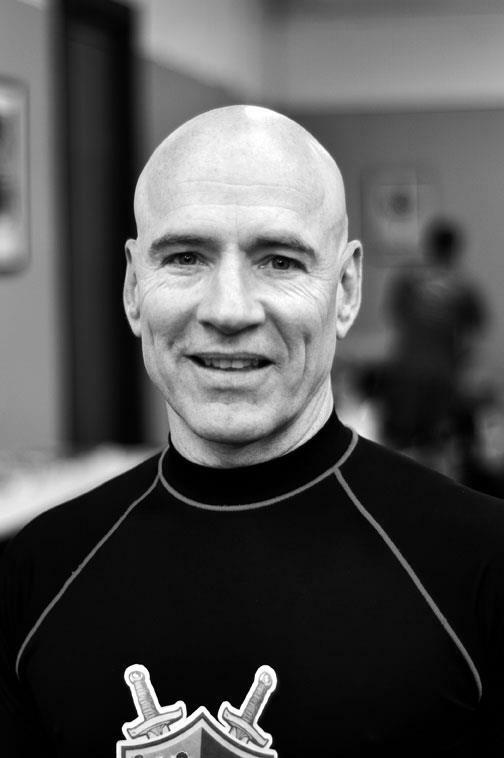 Master Danny Dring has 5 different black belts including a 3rd degree black belt in Brazilian Jiu-Jitsu. 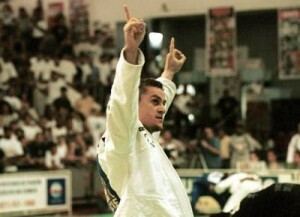 He got his BJJ black belt in 2001. You can find Danny training in Sherwood, Arkansas at Dring LDMA. Check out Byron’s cooking for BJJ video!! 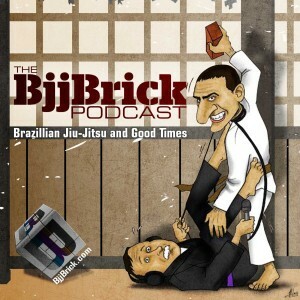 This week we are very excited to bring you an interview with Vinicius “Draculino” Magalhaes. 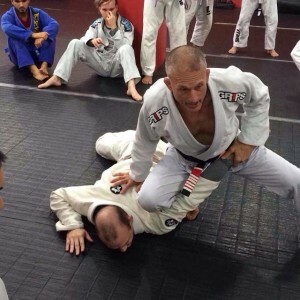 Draculino is a 5th Degree Black Belt in Brazilian Jiu-Jitsu, he has been training since around 1984. Find out more about Draculino at BjjHeroes.com. This is part 2 of our interview with Steve Maxwell, part 1 can be found here. Steve Maxwell is one of the first Americans to receive a Black Belt in Brazilian Jiu-Jitsu. He was the first person to start teaching kettlebells in the United States. At the age of 62 he travels the world teaching BJJ and life style fitness. Find more info about Steve Maxwell here. 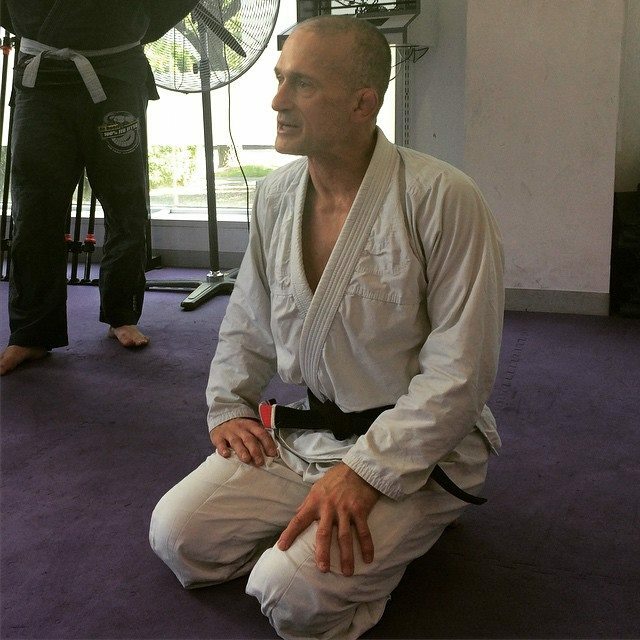 Steve Maxwell is one of the first Americans to receive a Black Belt in Brazilian Jiu-Jitsu. He was the first person to start teaching kettlebells in the United States. 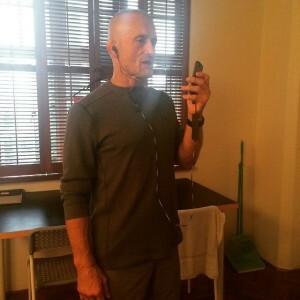 At the age of 62 he travels the world teaching BJJ and life style fitness. Find more info about Steve Maxwell here.